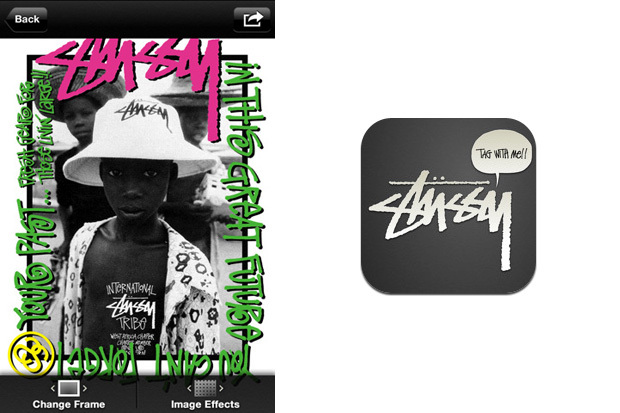 Stussy releases a new iPhone/iPod app that lets you implement all of those classic Stussy frames we’ve seen over the years directly onto your own personal photos taken on the device. Allowing for even further customization, the app also gives you control over text in the iconic Stussy handscript. Its now available on iTunes. With the introduction of Blackberry’s tablet device, Playbook, the iPad has got a new rival. The informative video compares both devices and demonstrates three things: the speed of the PlayBook Browser, its support for Adobe® Flash® content, and the performance of open web standards like HTML 5 on the PlayBook proving that web browsing on the go can only get better. 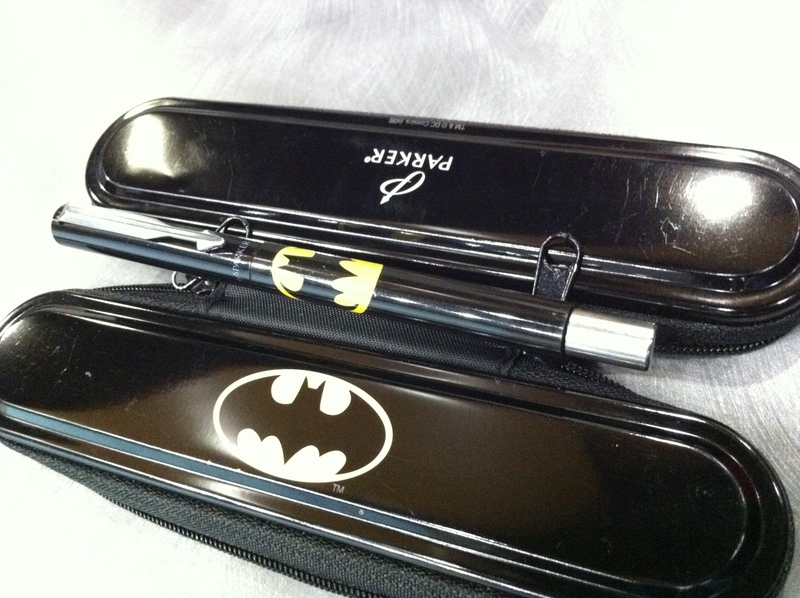 The Playbook will be released in 2011. Diddy, 50, Jay and Kanye better up their game. They don’t have their face on a plane. As part of Virgin’s “Air-Time with Drake” promotion.